The Citizens Advisory Committee (CAC) was created by the City Council to act as an advisory committee to the City Council. 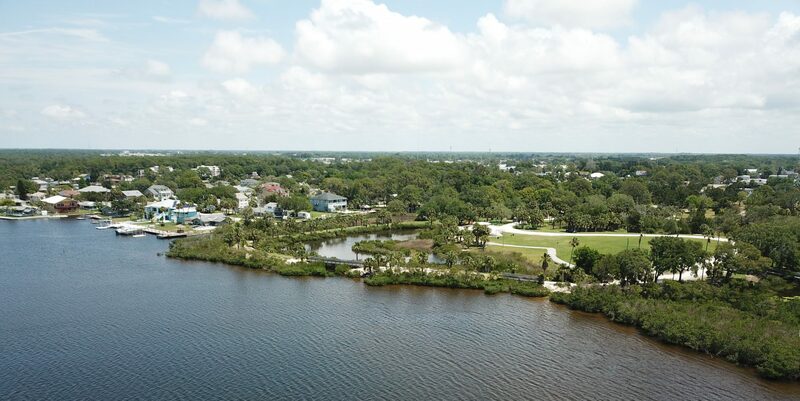 The committee’s function is to gather input in an organized fashion from the citizens of Port Richey and make their recommendations to the Council. You can contact the CAC members at cac@cityofportrichey.com .